View cart “ESP8266 IoT Electronics Starter Kit – WeatherStation – PlaneSpotter – WorldClock” has been added to your cart. 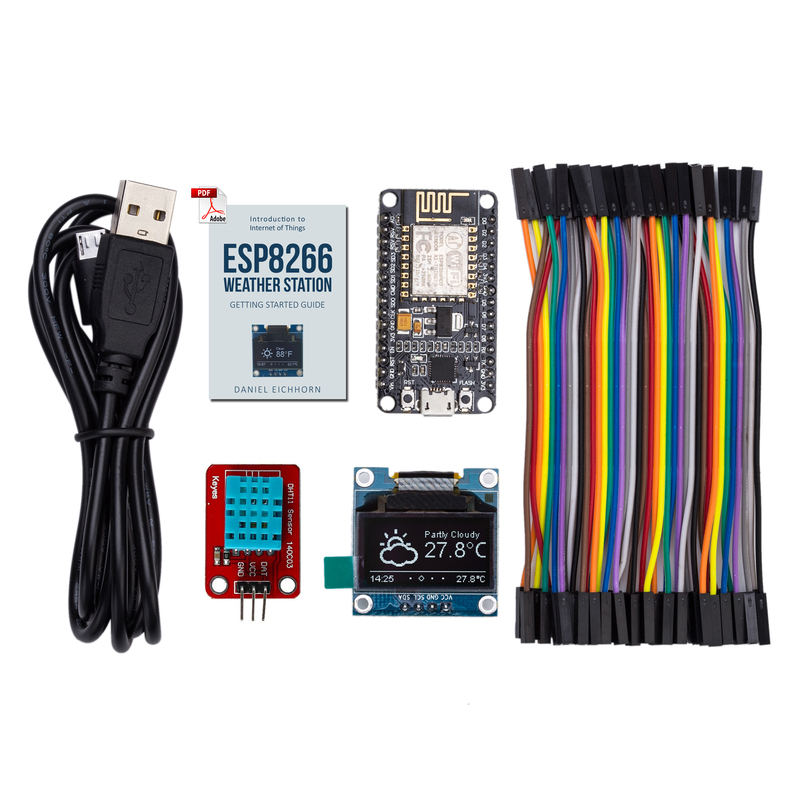 Learn the basics of computer programming and enjoy science with this 4-in-1 weather station, plane spotter, climate node and world clock! 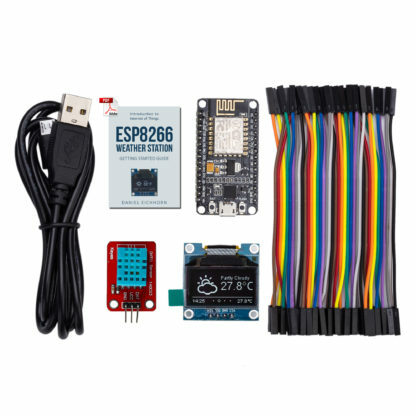 There’s nothing more fun and exciting than building something with your own hands as a kid; especially if what you built gives you real-time feedback of the weather, climate, and a host of other unique things. That’s why we created the ThingPulse 4-in-1 Weather Station that lets you and your child learn about programming and weather science with easy-to-follow instructions that turn you both into real scientists! 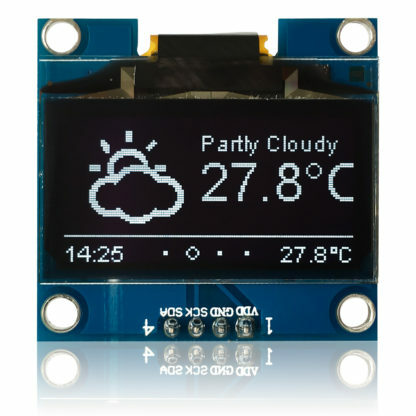 The ESP8266 Weather Station displays current and forecast weather information from an online service and displays expected conditions on a 128×64 pixel OLED display with beautiful icons. 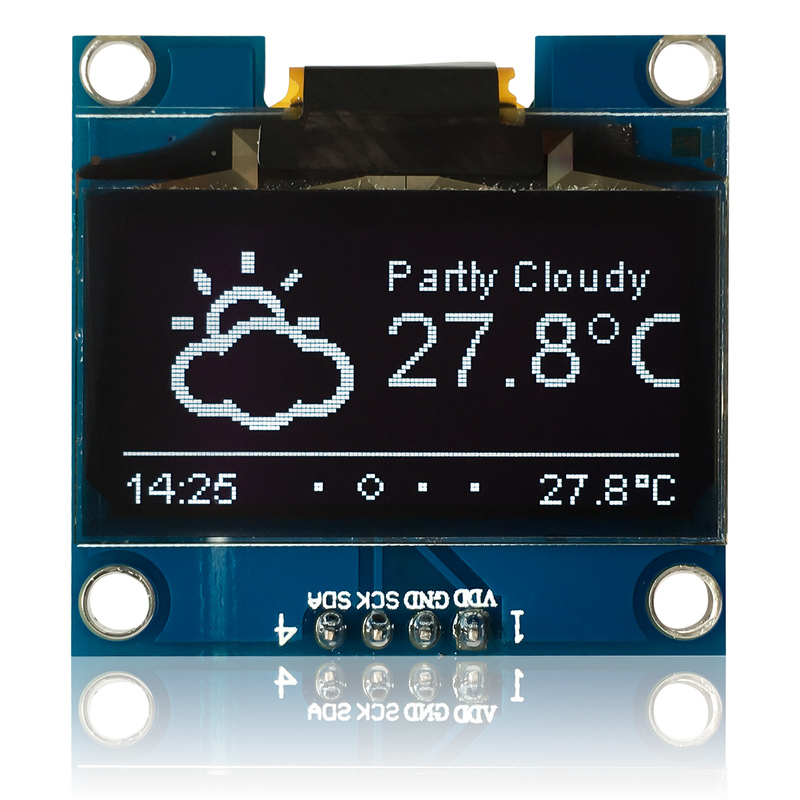 The program uses a side scrolling carousel to display the date and time, current conditions, 3-day forecast and temperature and humidity of the DHT11 sensor. The program can even be extended to display other information such as real-time stock quotes or traffic information. 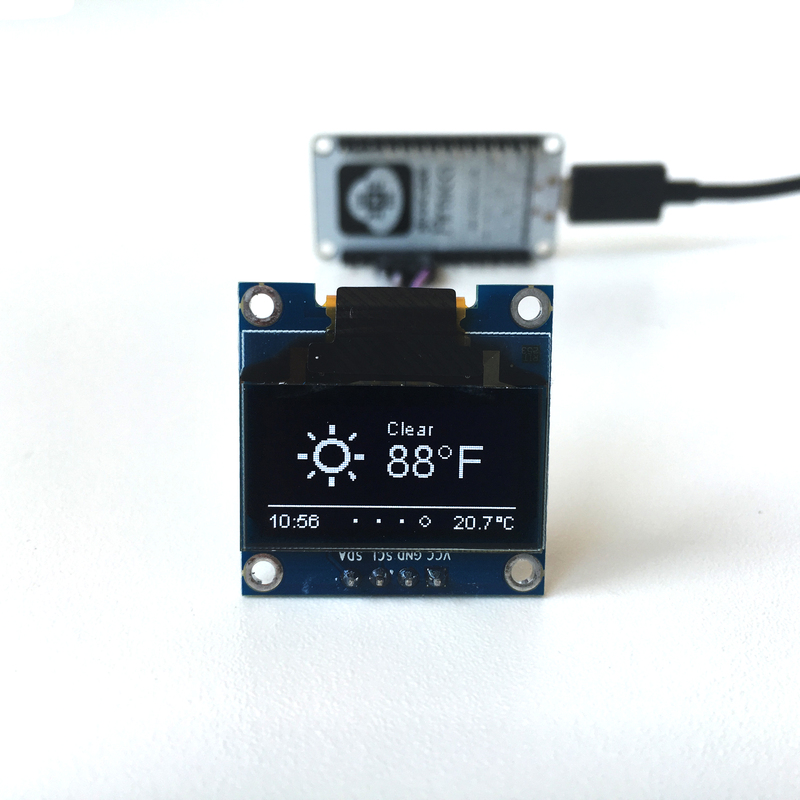 Click ‘Add to Cart’ to get this DIY all-in-one weather station, world clock, plane spotter and climate node and spur your child’s interest in science! Payment will be made during checkout by Paypal. You don’t need a Paypal-Account, a Credit-Card is sufficient. The Starter Kit will be shipped from a fulfillment center in Dongguan, China. Depending on the shipping option it takes between 5-25 days. Tracking is optional but recommended. This product is also available on Amazon in the US. Here are some testimonials from happy customers. Received, put together, downloaded & compiled code, connected to my home WI Fi – works perfectly! Great kit and support. Bought it for the plane spotter and to get familiar with wifi connectivity. Very pleased with the product. Support from Squix was excellent. 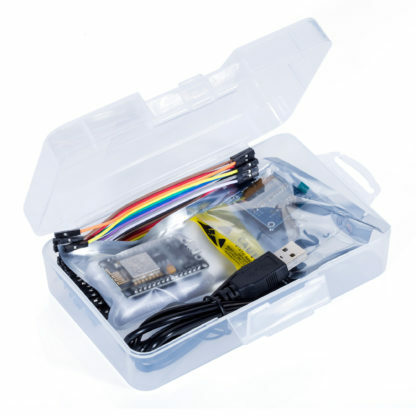 Totally enjoyed this product and was able to use the enclosed link to get a great PDF manual that takes you step by step to build this device, and a couple of variations. Good product, great instructions. The only thing that would have stopped me from ordering the kit would have been the shipping time, however for the satisfaction after building the project it’s well worth. 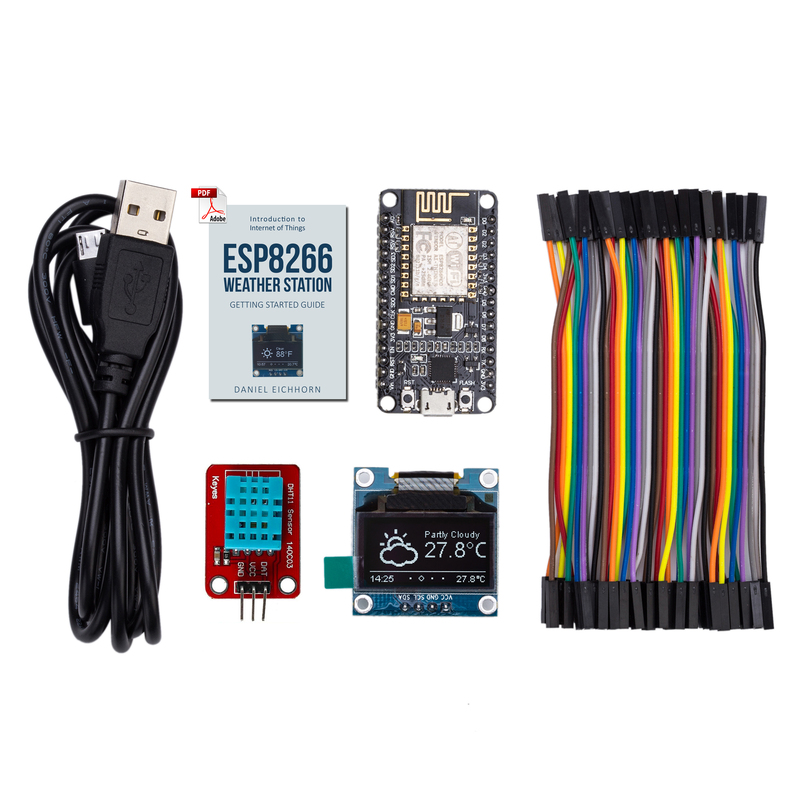 I really like this kit as it’s created for beginners that are new to IoT projects. For me the best feature is having the OLED display and of course the great comprehensive step by step manual written by Daniel. 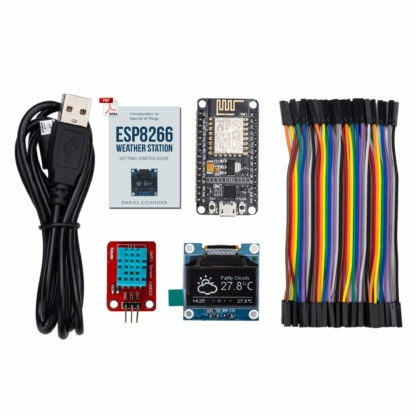 I can’t recommend this enough to anyone that would like to get started on learning how to build small ESP8266 based projects. Great kit…. 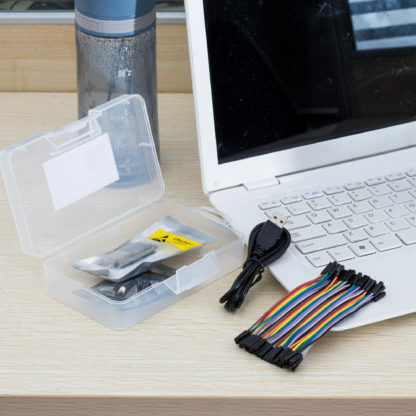 Everything you need…nice job…..